MARG Automobile Accounting Software for Individual Shop or Retail Chain is designed to handle all the needs in most efficient, effective & accurate way. MARG Automobile Store Software was launched in the market during 2000. Since then MARG Automobile Inventory Software is committed to provide the best supporting system for the Retail & Distribution Business upgrading itself from time to time according to the market needs. 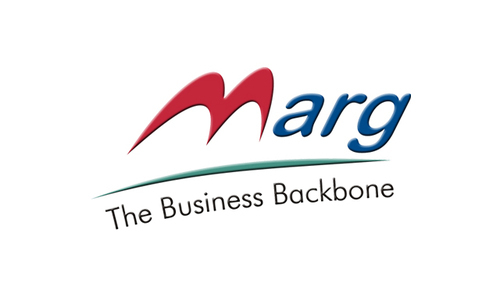 As a result of tireless teamwork, MARG software achieved the clientele of over 6 Lakh Marg Users with the help of 500+ Sales/Support center''s in India. The incomparable After Sales Service and Training Support is the key behind its success. Whatever may be your requirements, Dellfinch has a solution tailored to your needs. We provide a comprehensive, cost effective Web Designing, Software Solutions, as well as wide range of applications like e-commerce sites, Trading and Manufacturing, HRMS, Payroll, Leave Management System and Document Renewal Reminder System etc. As we all know Web application and software's has now become a necessity in today's life. These activities are carried out by our team of highly qualified and motivated professionals.